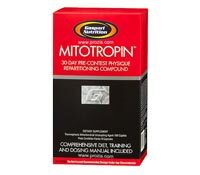 Mitropin is not marketed to people who wish to lose a large amount of body weight, but is instead meant for people who are into extreme bodybuilding. 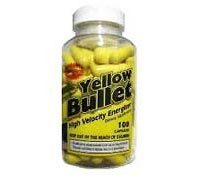 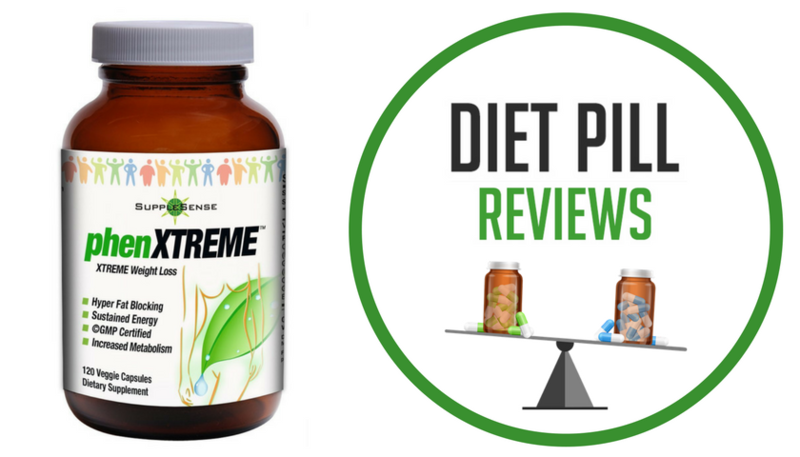 Yellow Bullet diet pills contain ma huang that supplies 25mg of ephedra and is combined with caffeine and other common stimulants. 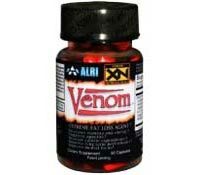 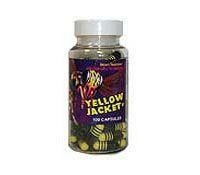 Yellow Jacket diet pills with ephedra contain a blend of natural stimulants, such as sida cordifolia and citrus aurantium, that increase fat burning.